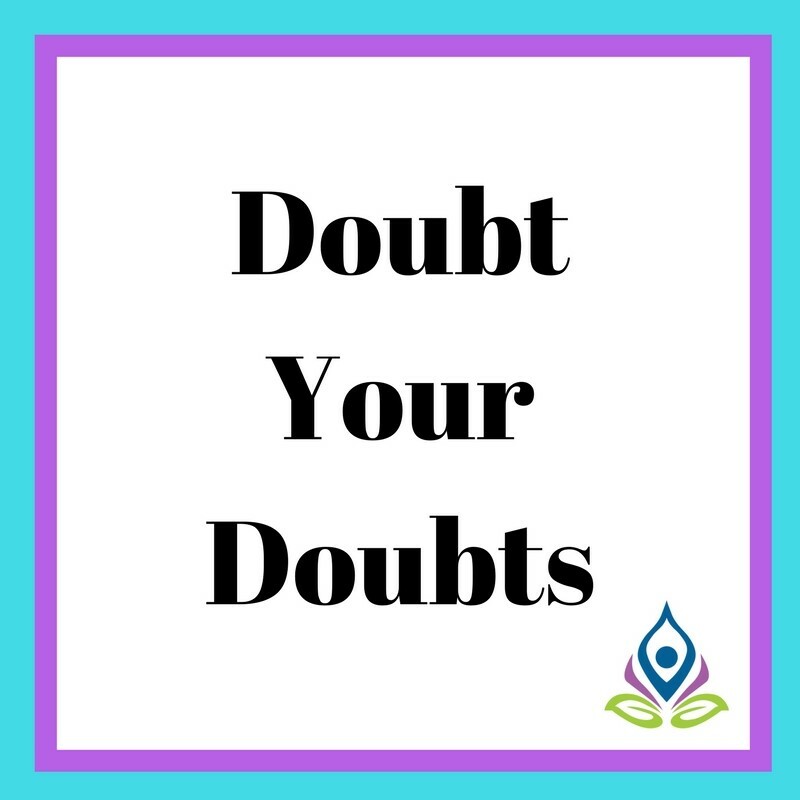 With two yoga teacher training programs coming up in the next few months, this week I’ve been fielding a few emails from teacher trainees who are dealing with some self-doubt. This is not uncommon, in fact the pre-course jitters are so common (to us all!) that I’ve written about this before: Am I Really Good Enough to Do This YTT Thing? So, what doubts come up for teacher trainees – or anyone starting a big adventure in movement or education? To name just a few, we have doubts about being good enough, strong enough, fit enough, bendy enough, wise enough, have studied enough, can do enough fancy poses, can speak Sanskrit, can talk to a room full of people, can build a legit business out of a passion for yoga…there are so many ways we doubt ourselves, so many spaces where we think we need to be something more, something better, something…calmer and tidier and more together. I think part of the trouble is that we get these unrealistic ideas of what the world will expect from us as teachers. We get to thinking that yoga teachers have to have it all – awesome fitness, eternal wisdom, complete calm, and x-ray vision. But, is that what a yoga teacher is really for? Is that what you loved about, and learned, from your first or favourite yoga teacher? Go ask your yoga teacher if they are always calm, always confident, and if they feel like they know everything about yoga. Seriously, go ask them. It will be an awesome conversation! The thing that we seem to forget is that yoga teachers are people, and people struggle and achieve, they feel love and they feel anger, they are messy and tidy, they are wise and they are foolish, they are lost and then, sometimes, they have profound finding…so,,,when it comes to being a yoga teacher (or any vocation), can we just allow ourselves to be human and fallible and not always confident, but still show up? To hear those voices of dissent in our heads and do it away? Can we be imperfect humans, imperfect teachers, and still share and serve and give and love? If you are beginning a journey in yoga, or in yoga teacher training, you are not alone in having some fears and doubts. We all have our self-doubts from time to time, but especially when you are diving into a big adventure like teacher training, your doubts and concerns are bound to bubble up to the surface. Good, we can learn from that. One thing I hope teacher trainees will learn is that they are not alone in their doubts. Because, maybe the worst thing about self-doubt is that it does make us feel alone, like we don’t belong. What I wish for anyone suffering from self-doubt is that they would know that everyone has doubts, but we can’t let those doubts keep us from following our dreams. If we do, the doubts win. And, I want the passion to win, the dreams to win, the bliss to win. So, doubt your doubts. Let them go if you can. Or, bring them along. Let them help you to question and get curious. Let them teach you and motivate you. Let them help you to let go of the expectations of perfection, and reveal what light, wisdom, and grace that you already hold within you.